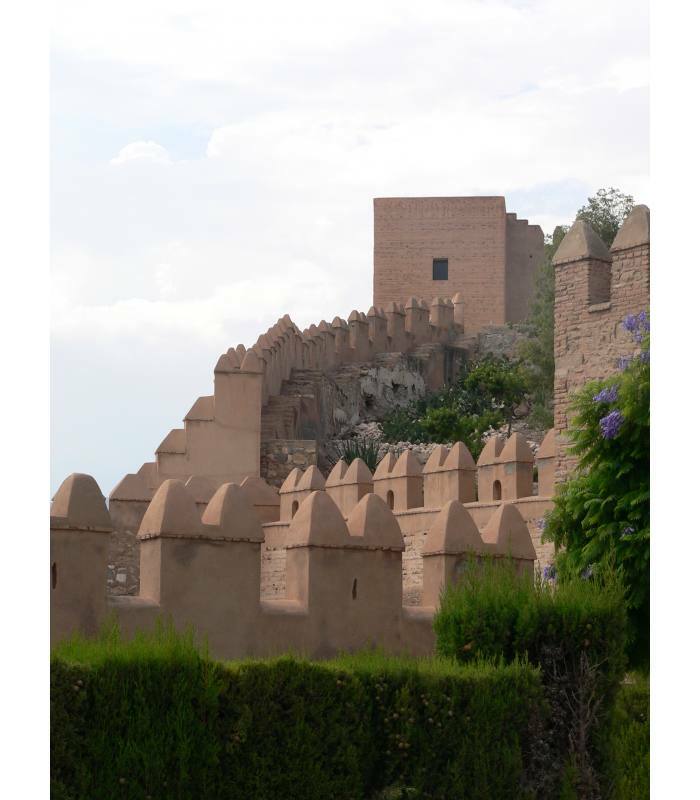 Tour guided by the most emblematic points of the city, such as the Alcazaba, monument of the Al-Andalus era, or the Cathedral, a 16th-century transitional and Renaissance Gothic monument built on the old mosque as a temple-fortress to defend the city. During the activity you will visit in a walking tour the historical center of the capital, the "Calle de las Tiendas", street of Arab origin that has its origin in a second Jewry that arises around s. XI outside the Muslim Medina. This street connects with the Plaza de la Constitución, a square located in the historical center of the city that was the souk during the Muslim period. 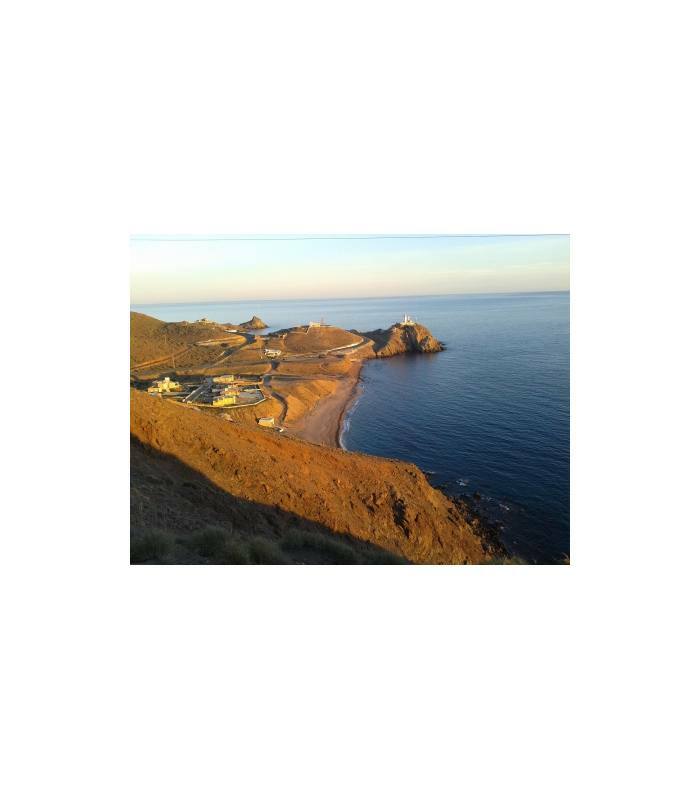 The Natural Park Cabo de Gata-Níjar has a protected area that hides innumerable corners, villages, viewpoints, and coves. 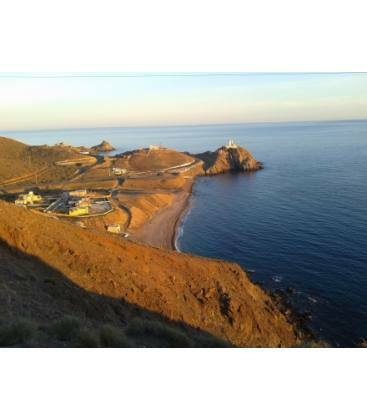 The saltlakes and "Cabo de Gata" beach will be crossed to reach the lighthouse and the Reef of the Mermaids. We will also visit San José, a magnificent beach and small marina. After a stop to visit the village we will take the "Pirates Route" and La Isleta del Moro, one of the most typical villages where still the traditional fishing arts are preserved. Finally a panoramic view of the Rodalquilar Valley and return.